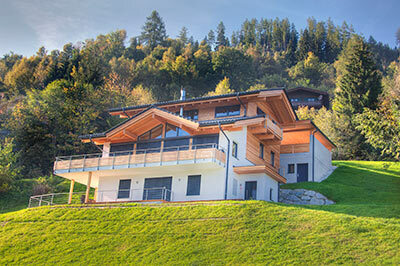 Alpenchalet am Wildkogel consists of two independent apartments, Smaragd en Kristall, which can be combined through a connecting door. 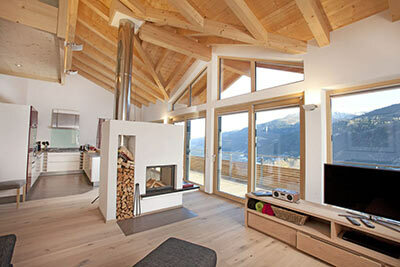 This set-up allows the chalet to be perfectly suitable for any group size. 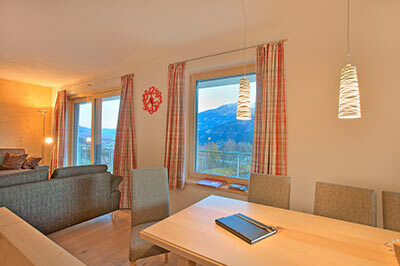 Apartment Kristall is perfect for families with 2 to 4 children, whereas apartment Smaragd can easily accomodate two families. With renting the complete chalet you will be able to enjoy your holiday with the entire family with space up to 14 people.